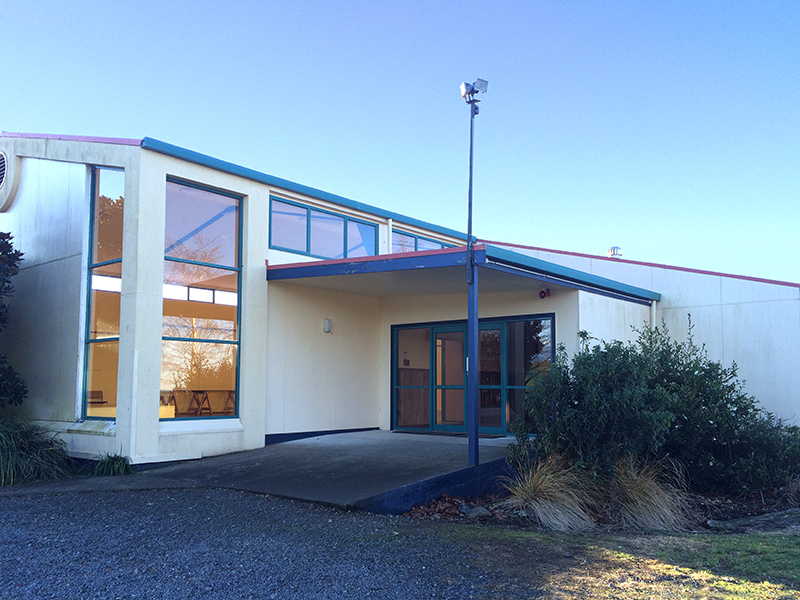 This Community Hall next to Sherwood School has a long history of serving the local areas of Ashley Clinton, Makaretu and Sherwood. 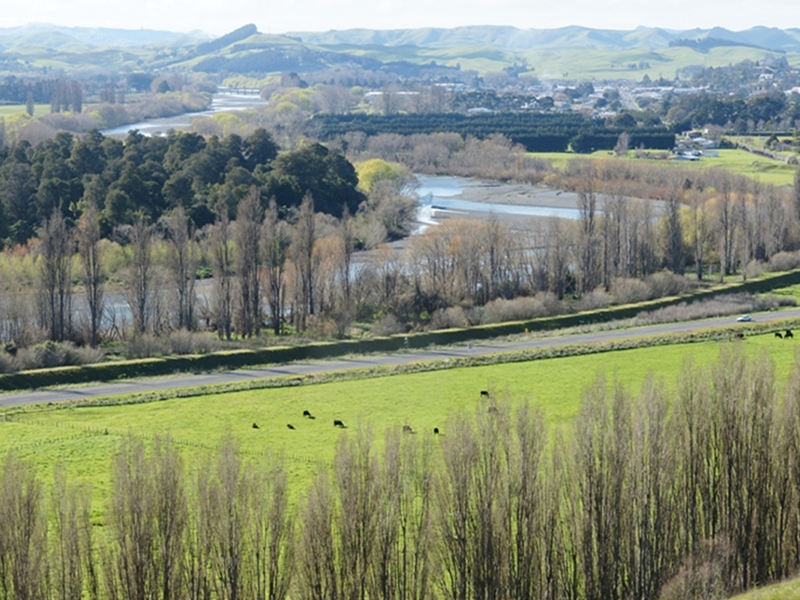 The hall is on the corner of Makaretu and Mill Road, a lovely drive into the country off State Highway 50 across the valley from Waipukurau. 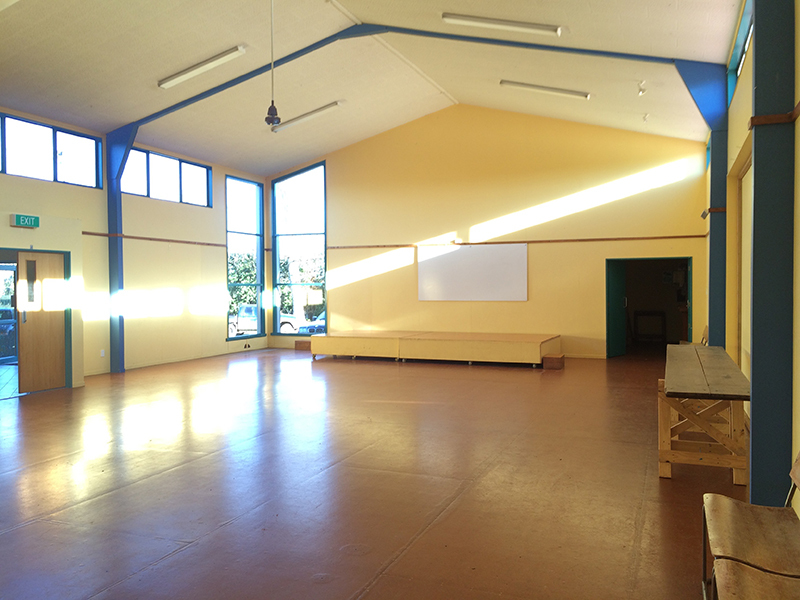 It’s a sunny hall, with a raised platform for a small stage and a small kitchen for BYO catering. 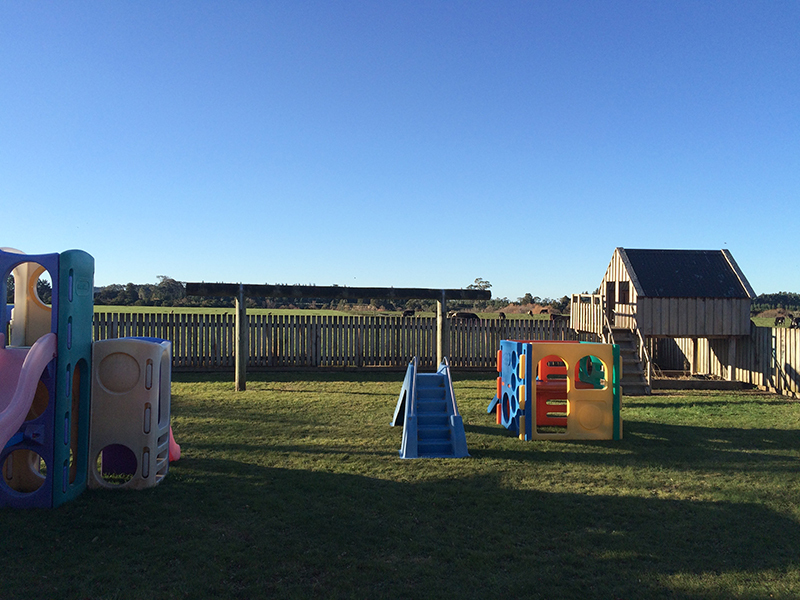 The hall backs onto an enclosed playground and looks across a field of cows.